We design your stay in Val Thorens with you! If you need to make a change to your booking, we're here to help! Why should you have faith in us? Quite simply because we live and work in Val Thorens every day. That makes all the difference! A concierge team at your service! Tips, great deals, highlights… A team who listen to you, find what you enjoy and personalise your Val Thorens experience. Simple, fast and at your service for a tailor-made holiday! Do you dream of a custom-designed all-inclusive family holiday? A romantic weekend for two? Or how about a short stay with friends for some real snowsports fun? See our offers and great deals for unforgettable holidays in Val Thorens. Your skipass to the summits! 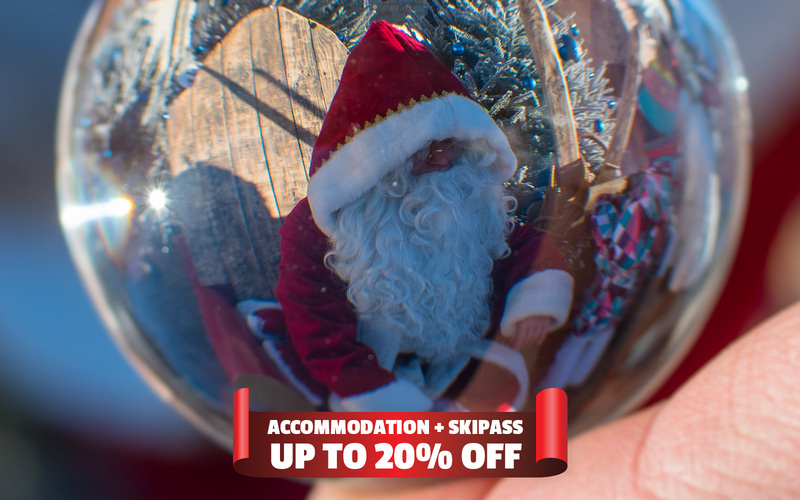 It's a magical key that unlocks all the fun of snowsports in one of the most beautiful sites in Europe, at the heart of the largest ski area in the world! Skiing lessons? A guide for the day? A multitude of snowsports are yours for the taking! Zero risk! With Carré Neige insurance, you're guaranteed skiing with complete peace of mind on the Val Thorens-Orelle or 3 Valleys ski areas.